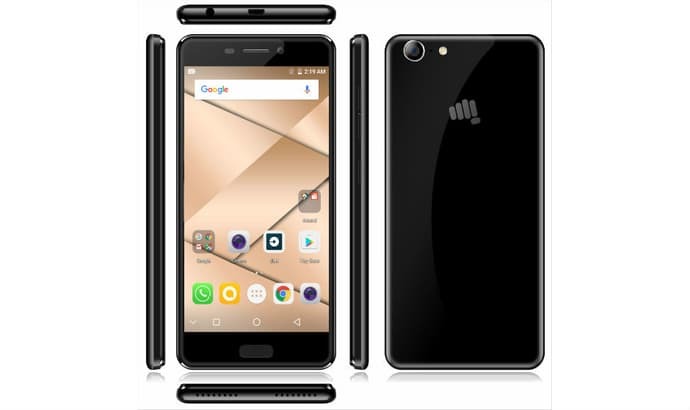 Indian consumer electronics company Micromax has relaunched its very successful 5-years old smartphone Micromax Canvas 2 in a new avatar now called the Micromax Canvas 2 (2017) at Rs 11,999. For the new Canvas 2, Micromax has partnered with Corning making it the first smartphone in this price range to feature the latest Corning Gorilla Glass 5 protection for its screen. The company is also backing it up with one-year free screen replacement promise and one year of free 4G data and unlimited calling from Airtel. Coming to the specifications, the Micromax Canvas 2 2017 edition sports a 5-inch HD (720x1280) display, protected by the 2.5D Cover Glass with the latest Corning Gorilla Glass 5. The Canvas 2's screen can withstand falls from a height of up to 1.6 meters which is the average selfie taking height. Under the hood, the Micromax Canvas 2 gets a 1.3GHz Quad-core processor paired with 3GB of RAM and 16GB of onboard storage with room for further storage expansion by up to 64GB using a microSD card. On the photography department, the Micromax Canvas 2 houses a 13-megapixel rear camera sensor accompanied by LED flash and different shooting modes like Panorama, Bokeh, and HDR. On the other side, there is a 5-megapixel front snapper with f/2.0 aperture wide angle 5P lens and autofocus for selfies and video chats. For connectivity, the Micromax Canvas 2 includes dual-SIM with 4G VoLTE, Bluetooth, Wi-Fi 802.11 b/g/n, and GPS. It runs on the Google's latest Android 7.0 Nougat operating system and is backed by a 3050maAh battery. Micromax has also partnered with Airtel for the 2017 Micromax Canvas 2 providing its customers with one year of unlimited prepaid talk time (up to 400 minutes a day) to any mobile network and 4G data (1GB per day) applicable from the date of activation. 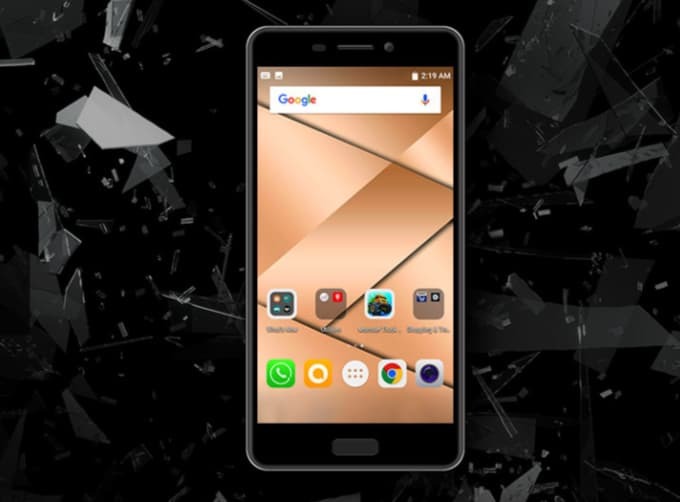 The Micromax Canvas 2 2017 edition will be available in Champagne and Black colors and will be up for sale at all retail outlets across the country starting Wednesday, May 17.